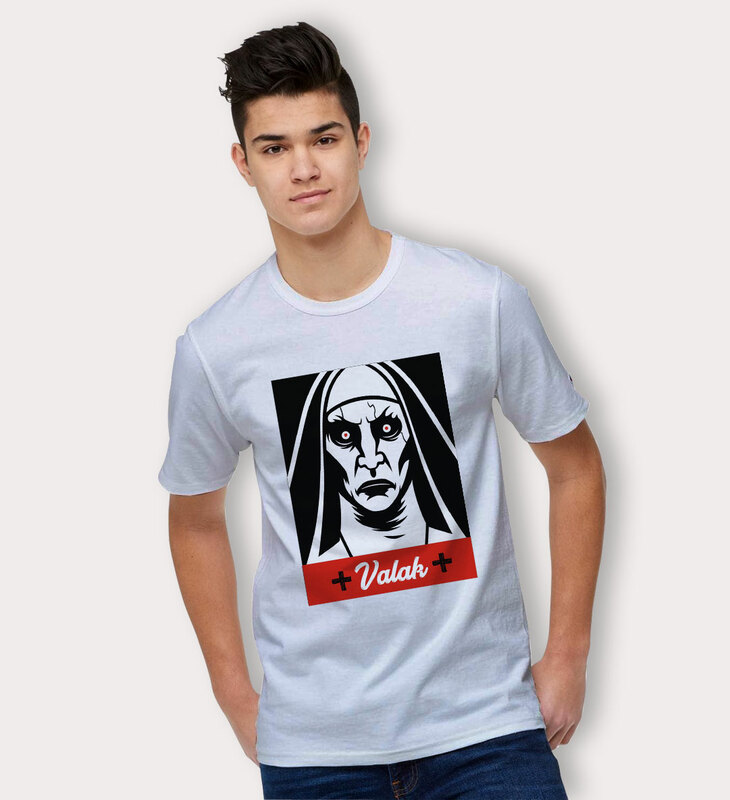 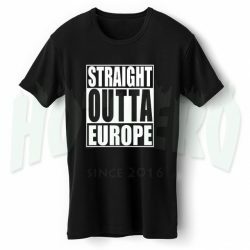 The Valak Nun Halloween Horror Nightmare T shirt, Cheap urban clothing, Urban Clothing For Mens, Urban Size Plus Clothing. 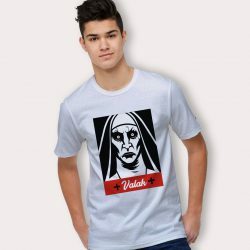 The Valak Nun Halloween Horror Nightmare T shirt, Cheap Urban Clothing, Urban Clothing For Mens. 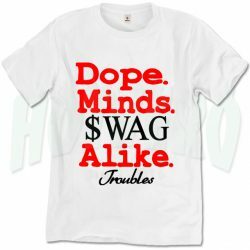 We trust that even urban clothing should be agreeable. 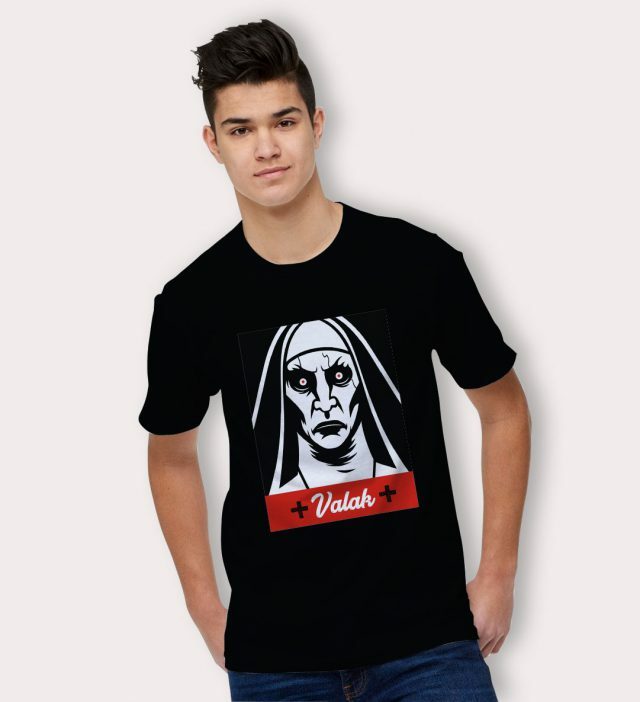 The Valak Nun Halloween Horror Nightmare T shirt For Women digitally printed with the latest and greatest in direct to garment printing. 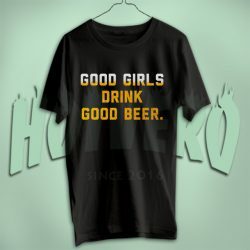 Digital printing delivers a smooth and soft finish that will not crack or fade. 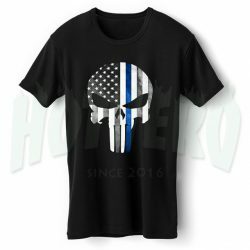 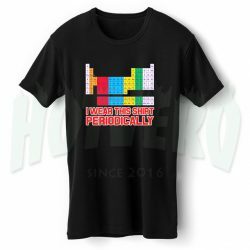 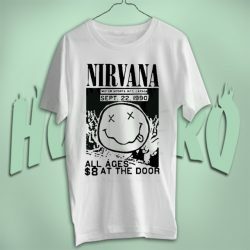 The shirts are handmade to order using only the finest quality, longest-lasting, environmentally friendly inks. 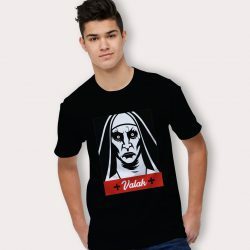 Happy to Buy The Valak Nun Halloween Horror Nightmare T shirt.